Watford’s Andre Gray comes off the bench to steal all three points from Leicester City as Brendan Rodgers loses in his debut with the Foxes. Scotland Police are investigating a break-in at former Celtic manager Brendan Rodgers’ East Dunbartonshire home in Glasgow. 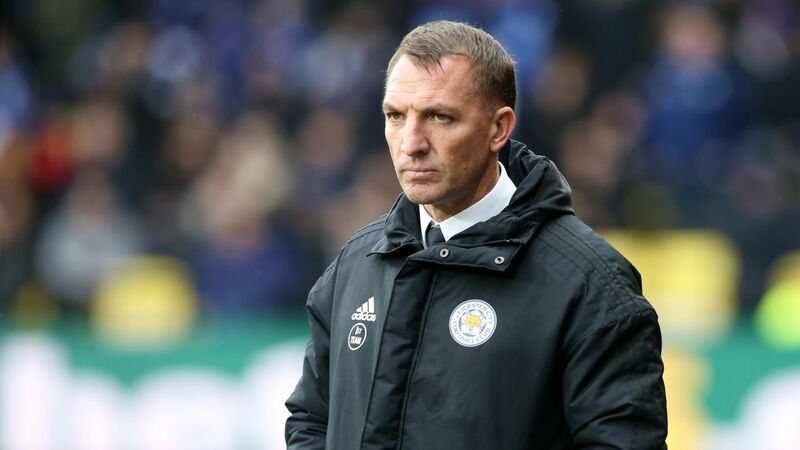 Rodgers, who was Celtic manager until last month, had returned to the Premier League with Leicester City after Claude Puel was sacked following a string of poor results. “At around 01.55 on Wednesday 6 March, police received a report of a break-in at a property in Bearsden,” a Scotland Police spokeswoman said, as reported by BBC. Brendan Rodgers’ home in Glasgow, where he was Celtic boss until last month, was burgled. The police said an investigation had been launched and that inquiries were underway. Sky Sports reported both Rodgers’ wife and her six-year-old daughter were at home and were awakened when the intruders broke in. The two were forced to barricade themselves in the bathroom as the burglars fled with some of Rodgers’ personal belongings. Rodgers won seven trophies at Celtic, including two trebles, and was on the verge of a treble-treble before his switch to Leicester where he signed a deal to June 2022.